PC Spy Monitor secretly monitors Facebook chats emails keystrokes passwords and sends reports to your email or ftp.  It logs Windows Live Messenger Skype Yahoo Messenger and other IMs. It also takes photo shots of online video talk like a surveillance camera. PC Spy Monitor runs so stealthily that the monitored user wont even know it. You can use hotkey to unhide it and change settings. It is a must have tool for you to reveal the truth. What does your child or employee do on the computer while you are away Are you worried about what they do on the Internet If you suspect them of doing something bad theres a good chance you are correct. You deserve the right to know the TRUTH about what they are doing on the computer. 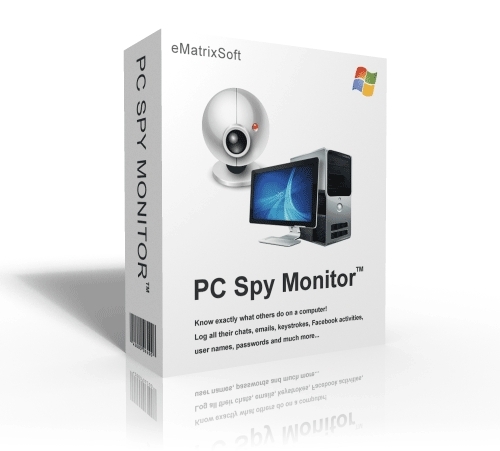 What does PC Spy Monitor do Child Monitoring: Do you know whether or not your child is being SAFE and mature online Are Internet predators talking to your child on MySpace or Facebook Your kids could be giving out information that could put your entire family in danger. Employee Monitoring: Do your employees waste time surfing the web or playing games Do they spend worktime wisely Do you have employees who are stealing information from you This type of information leak to your competitors can cost you a fortune. Our top-selling PC Spy Monitor computer spy software can answer all of these questions and more. Youll be able to RECORD EVERYTHING they do on your computer while you are away. Receive hourly reports of everything they do online. PC Spy Monitor can INSTANTLY copy their emails chat conversations keystokes web site surfed user names and passwords directly to your email! PC Spy Monitor makes it easy to silently see what others do online. After you install it will begin recording EVERYTHING that is done on your PC. It is COMPLETELY hidden from others.